My name is Samuel Kilpatrick and I am writing to give you some details of my ultra marathon profile for the westhighland way race 2018. 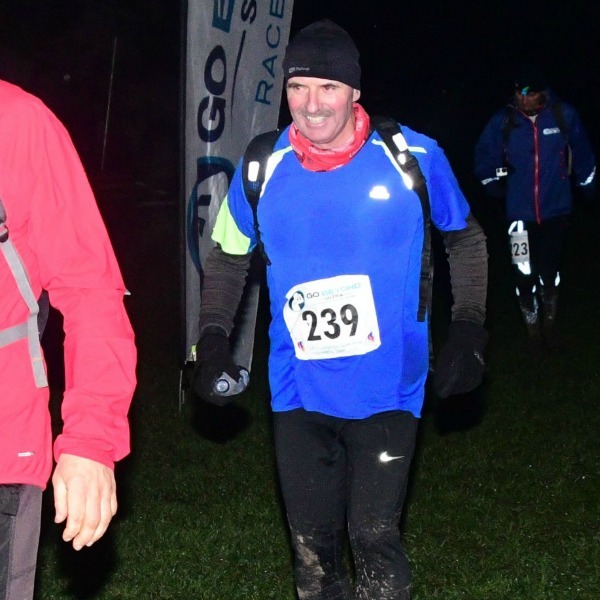 I have competed in several Ultra events including some as follows. Some of these I have completed several times. The Grand Union Canal 145 mile. The Athelios 180 km in Greece. The Thames Path 100 Mile. The Barcelona 24 Hour Track Race. I have chose the West Highland Way as I have completed it many years ago and would like to see if I can still successfully compete. A good finish would be a bonus. This will also be a training event for me in preparation for my second running of the Badwater.